Specialist Bed Connecting systems are a great alternative to bed corner brackets. 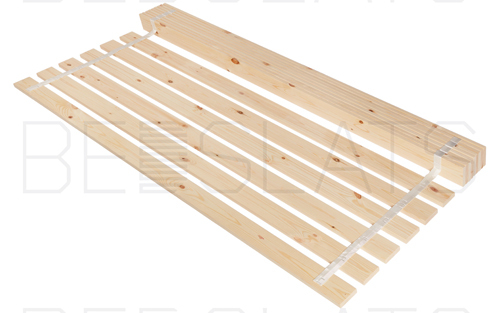 There are several bed connecting Systems used in the timber/ wooden bed manufacturing industry. 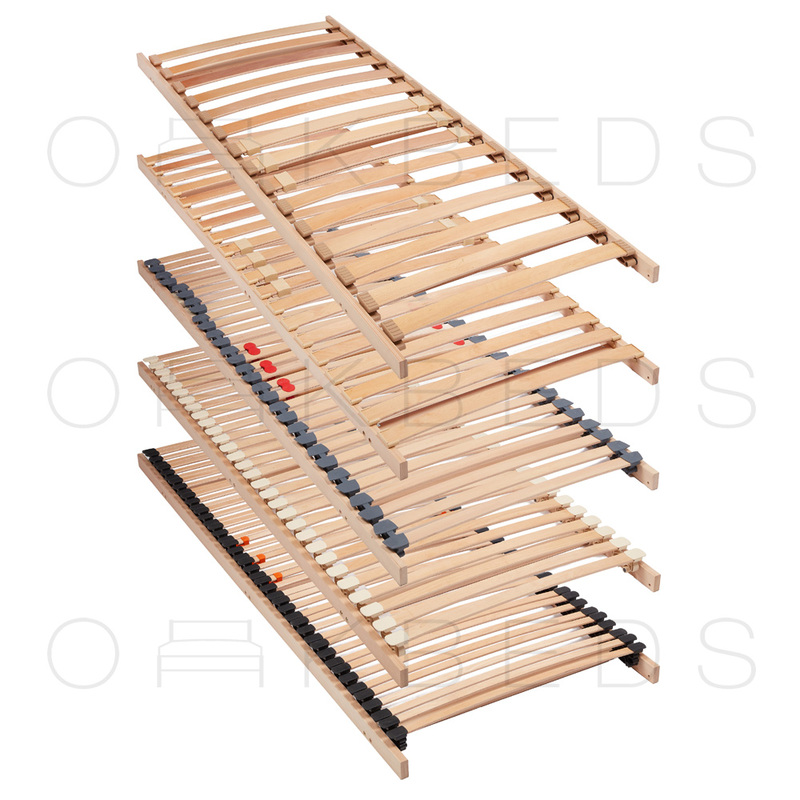 Every bed system has their own advantages and disadvantages; whether being visible furniture connecting bolts; complex drilling patterns or simply price. We have also combined other specialist fastener and fixing that will give you a strong and robust connection. These bed connecting systems are also commonly used on Tables, Benches, Stools and other furniture applications. 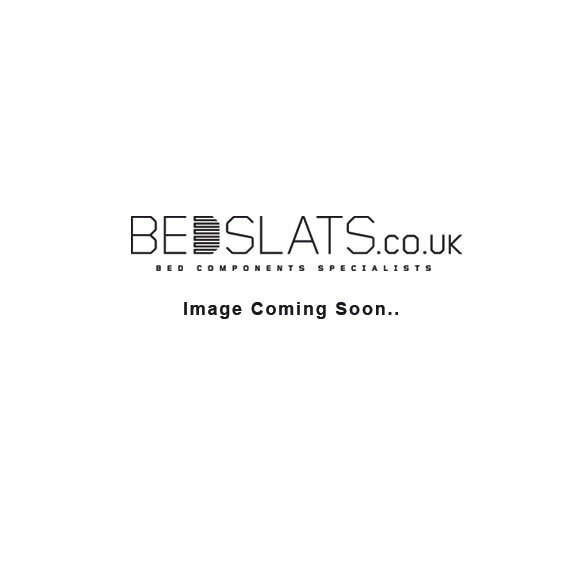 There are many companies producing and retailing inferior copies of these bed connecting systems, these are not as good as the originals we stock.